Hoboken, NJ newborn Photography sessions on-location are somewhat preferable as you don’t have to make your little one travel and there is more convenience for napping and crying breaks. We shot these at their place in Hoboken, New Jersey NJ. Working with natural light makes such a difference for the photographer and the Baby! 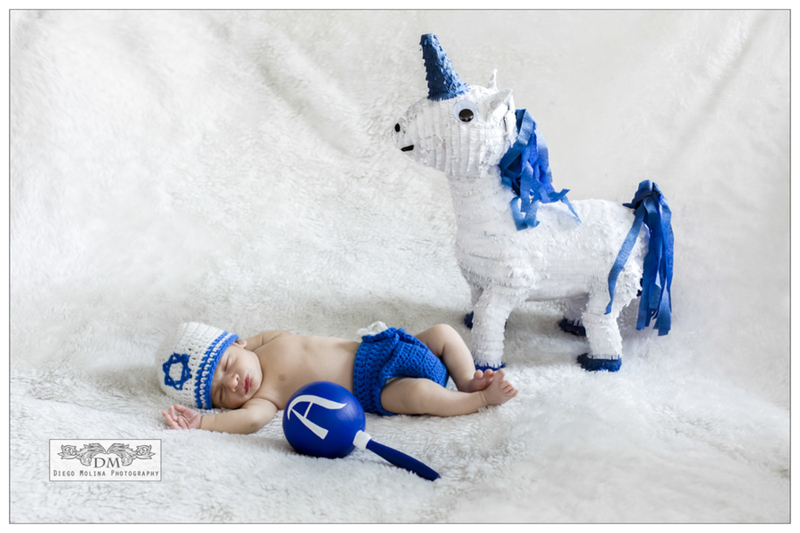 A’s Mommy contacted me a while ago to book his Newborn Session, which I usually recommend doing far in advance. This handsome baby was great! And so were his parents. I’ve said before how I enjoy living in such a diverse multicultural area and how inspiring is to see families keeping traditions alive. Congrats to this beautiful family, keep enjoying your bundle of Joy. 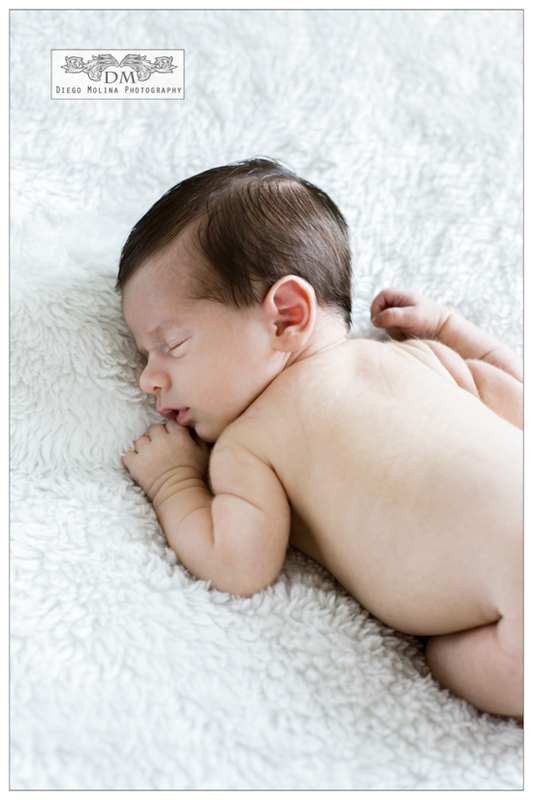 Our studio specialize in baby photography, maternity photography and newborn photography in Hoboken, New Jersey. Diego Molina NJ-Based portrait photography caters to local families. If you are in the search of the best portrait photographer to capture your family portraits in Hoboken, NJ. Our studio offers the best professional photography packages when it comes to newborn photography & family photography around Hoboken. Our NJ Photography Studio specializes in Hoboken photography for babies, children and family portraits. For the best family photographer call our studio today! Family and Children Photography in Pier A Park Hoboken, NJ, I had the pleasure to meet this group of cousins for Family Portraits, and had so much fun! They were all enjoying a lovely autumn day in Hoboken, NJ. We could not have asked for better weather. It was a collaborative effort to make this gorgeous girls smile for the camera and we pulled it through! I always have a wonderful time photographing families. Beautiful NYC in the background You can’t beat the skyline in NY. To book your family photography, call our portrait studio today at 2018381687 – Family photography prices in Hoboken, NJ. Hoboken Family Photographer, Diego Molina Photography is one of the best maternity, baby & family photographers in Hoboken, New Jersey. Family Photography is our specialty, celebrate the most beautiful milestones in your life with a portrait session. Diego Molina Photography is one of the best maternity, baby, and family photographers in Hoboken, NJ. Our studio has photographed many local families in Hudson County: Union City, West New York, North Bergen, Guttenberg, Secaucus, Jersey City, and Weehawken. Look who’s just turned 1! Baby photography is always fun. At one year old, this beautiful girl was picture ready. Her outfits were adorable! I met this lovely baby and parents at Pier C Park in Hoboken, NJ for their family photography pictures. For family portraits in Hoboken, NJ Pier C Park has the most stunning views. Early morning sessions are great and productive overall especially when we capturing baby portraits. It is always good to schedule your baby photography sessions between meals and naps. After the family portraits, everyone was ready for a nap… even the baby photographer. Diego Molina Photography is the best maternity, baby, and family photographer in Hoboken, NJ.